 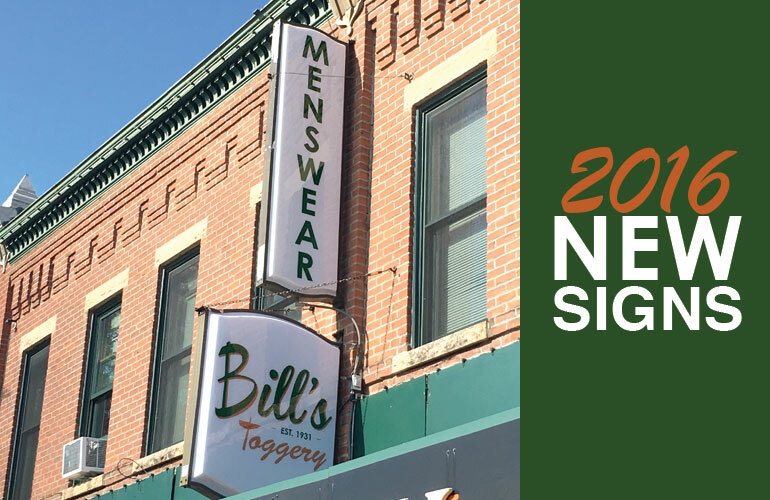 Bill’s Toggery offers distinguished brands, regular sizes to big & tall, custom fitted menswear and tailoring, great accessories, formal wear and rentals, branded local sports wear, and top notch customer service. 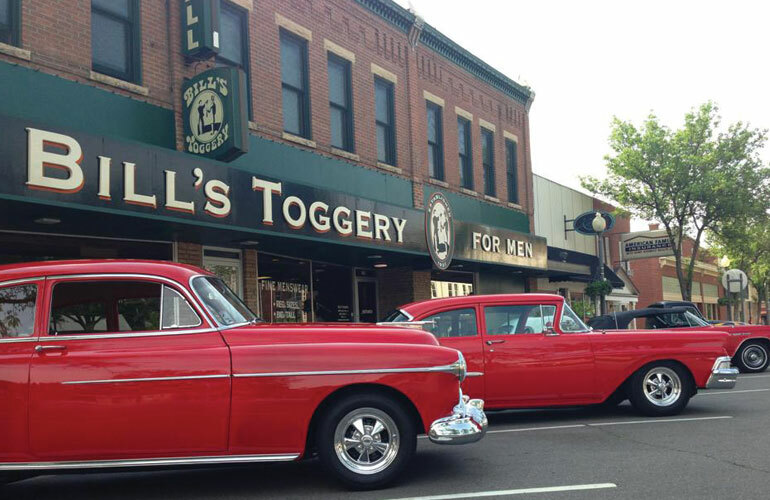 Now in its 3rd generation, Bill’s Toggery has built a business based on high quality, unsurpassed fit and exceptional service at a fair price.  With our outstanding Minneapolis big and tall department we can cater to hard to fit men, but also have distinguished brands in regular sizes as well. 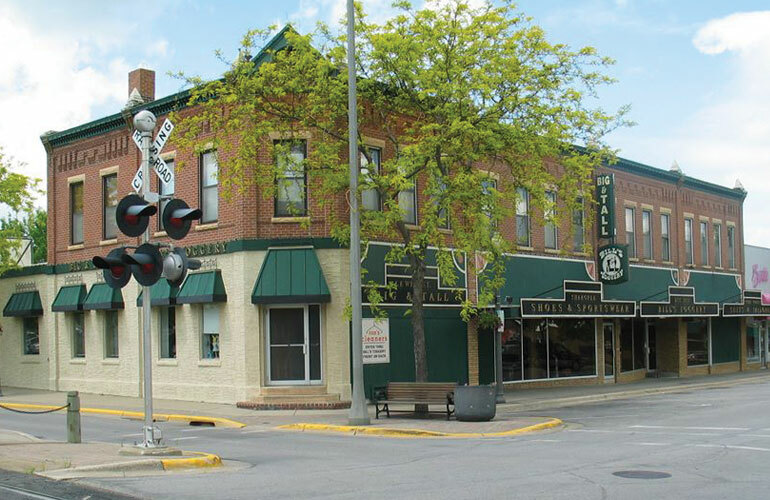 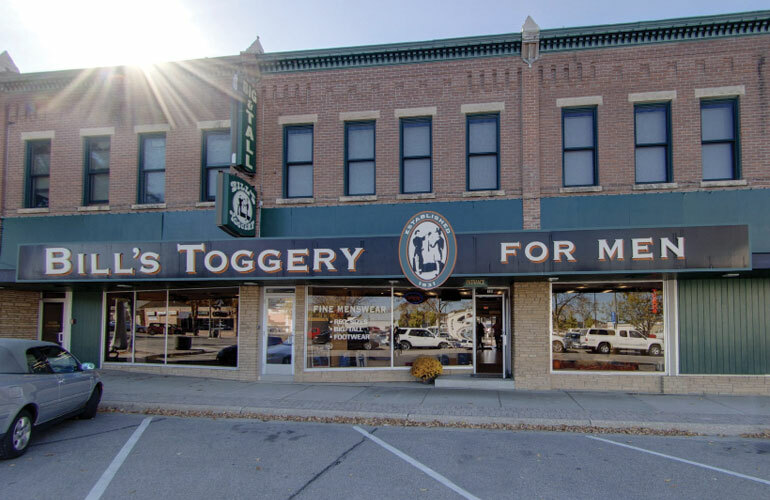 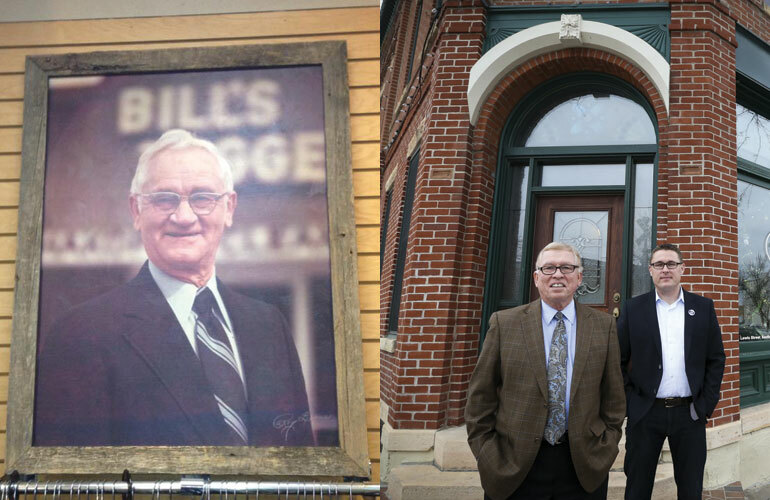 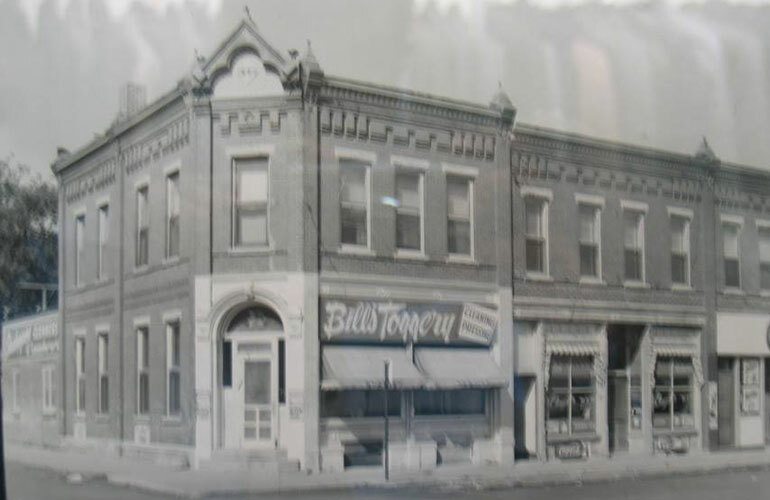 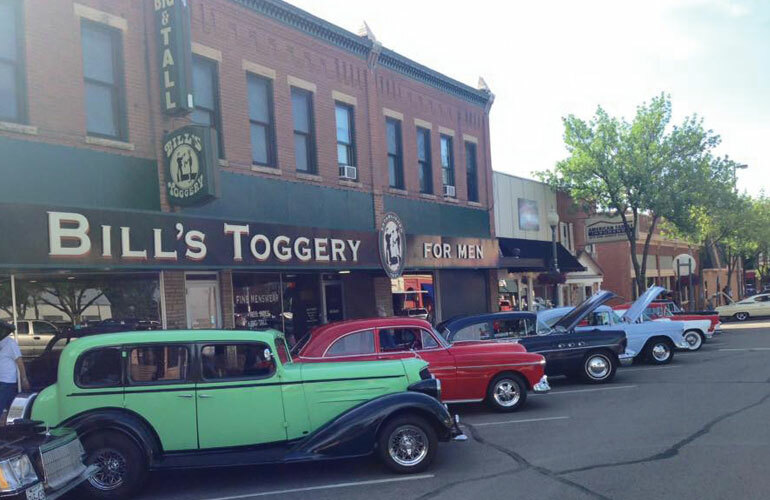 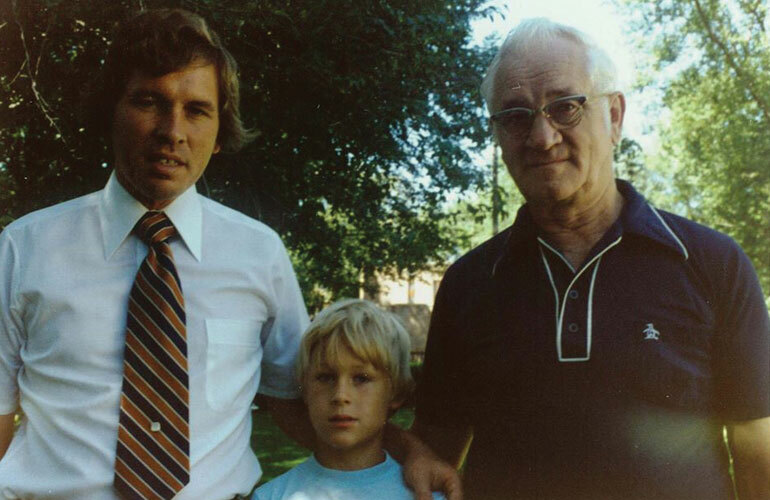 As a family-owned business since 1931 in the Twin Cities area, we understand that better brands with even greater service has kept Bill’s Toggery in business for almost a century.